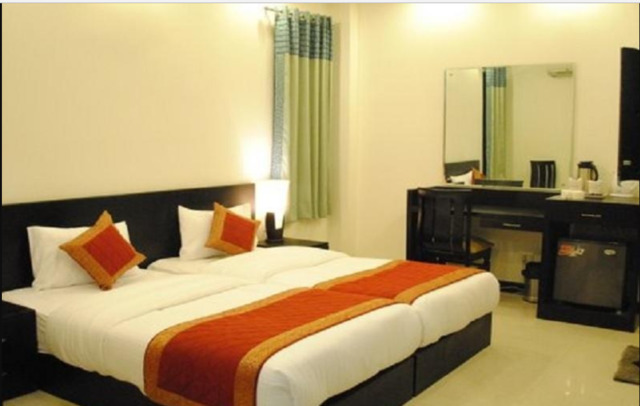 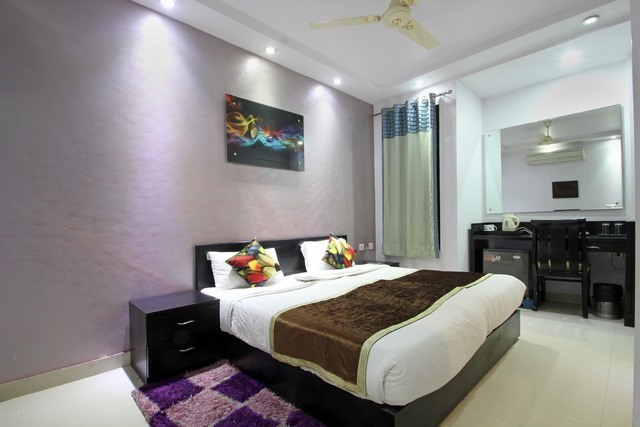 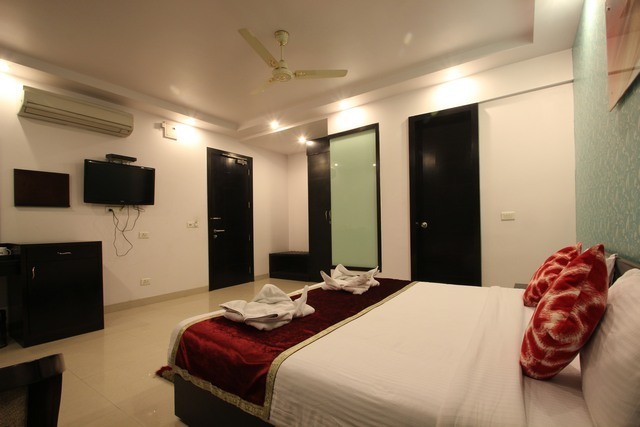 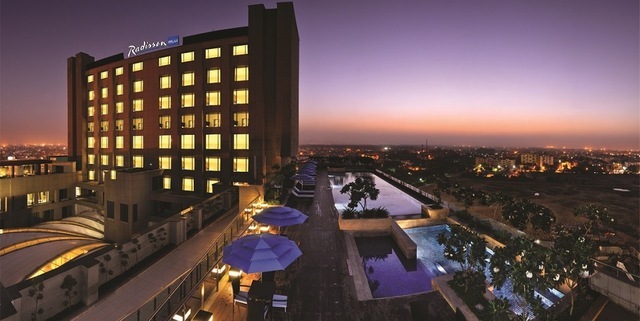 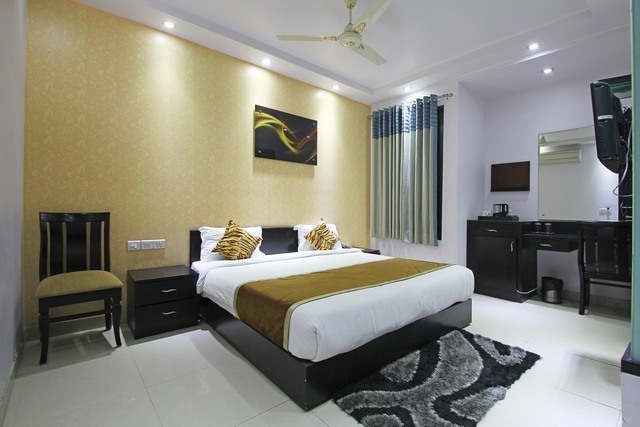 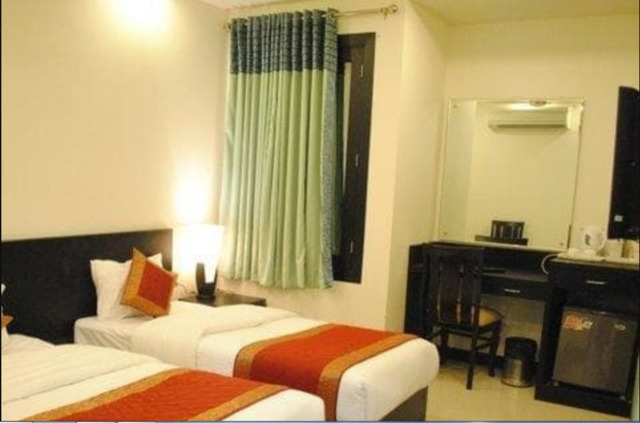 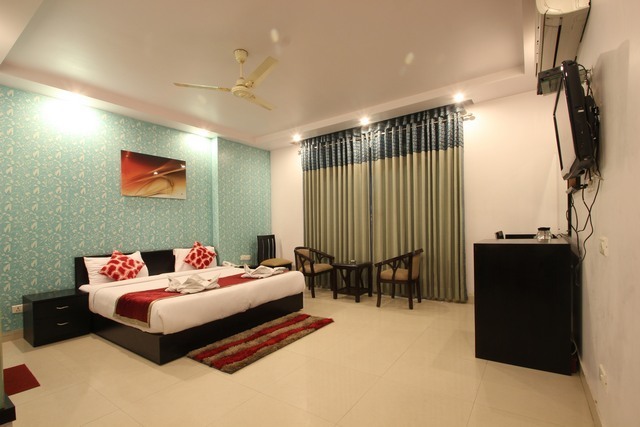 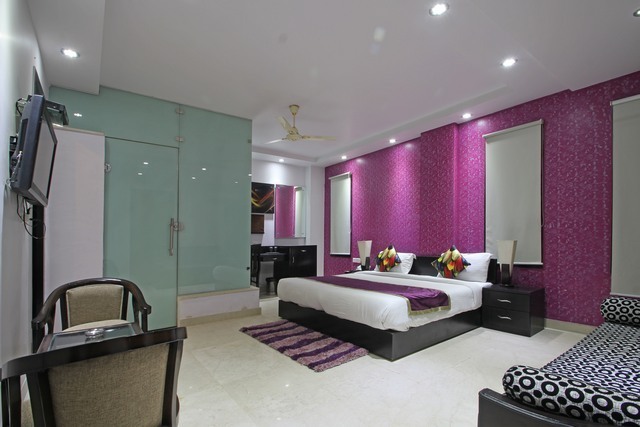 On your visit to the capital city, you might want to look for a decent budget-friendly hotel in New Delhi that offers the right blend of comfort, facilities and hospitality. 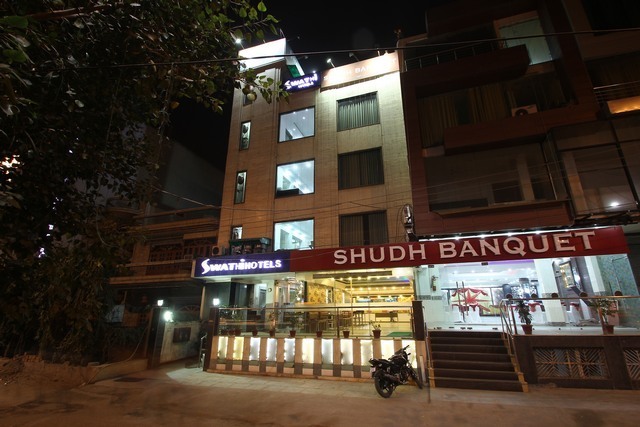 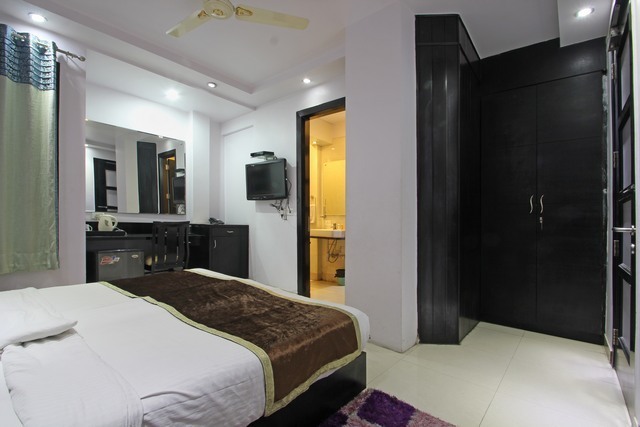 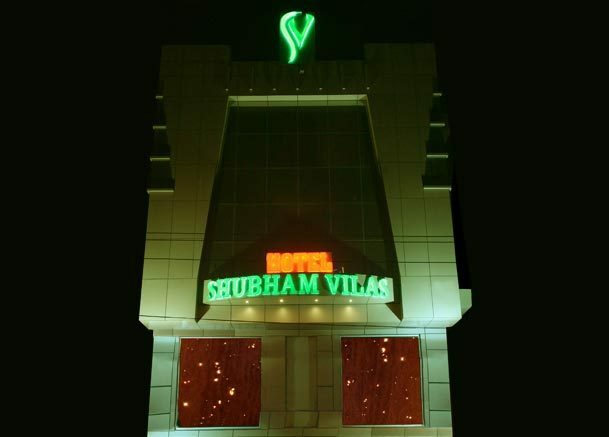 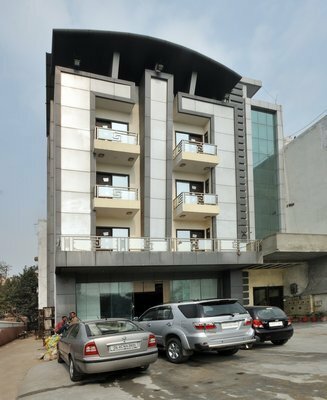 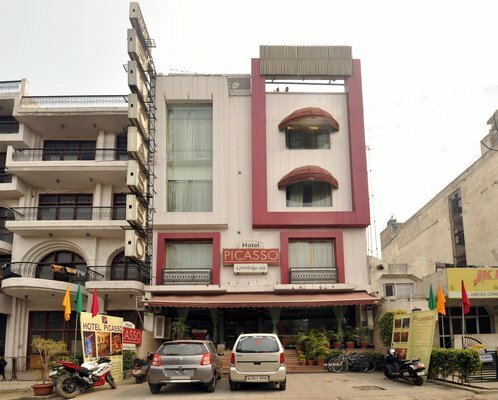 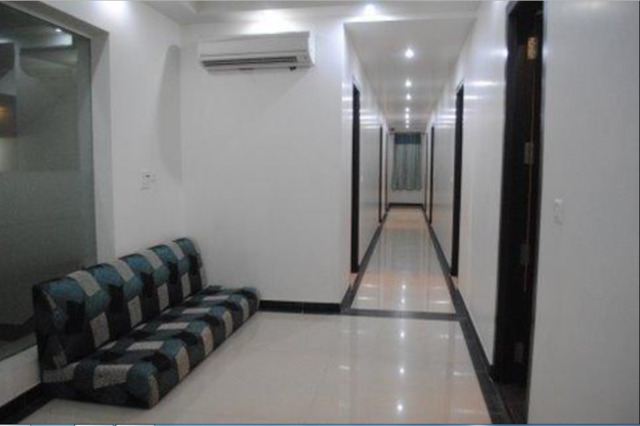 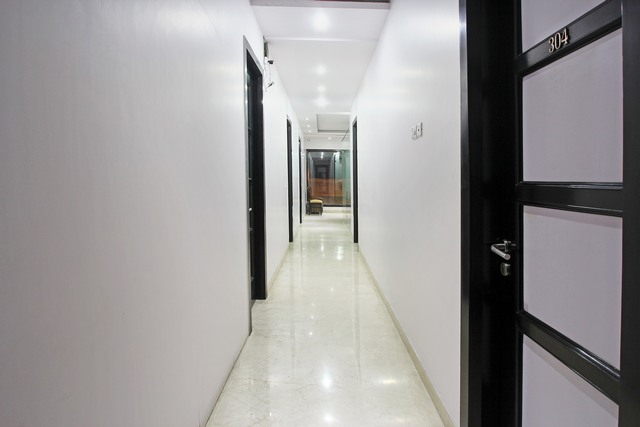 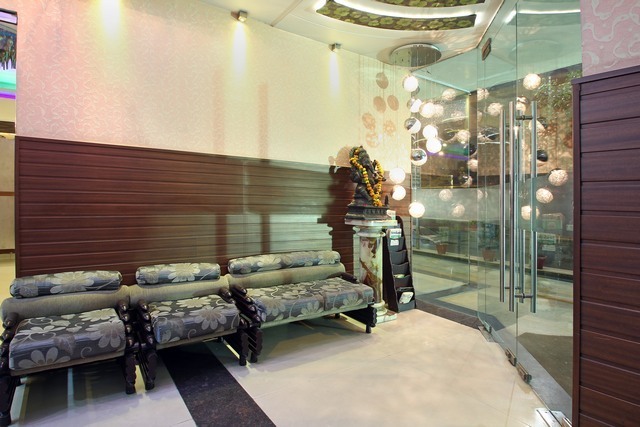 Hotel Swathi in the buzzing area of Paschim Vihar is a nice 3-star hotel where 18 well-appointed rooms and suites are provided. 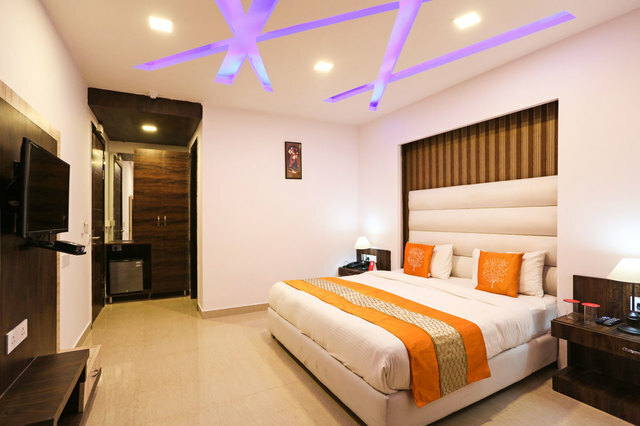 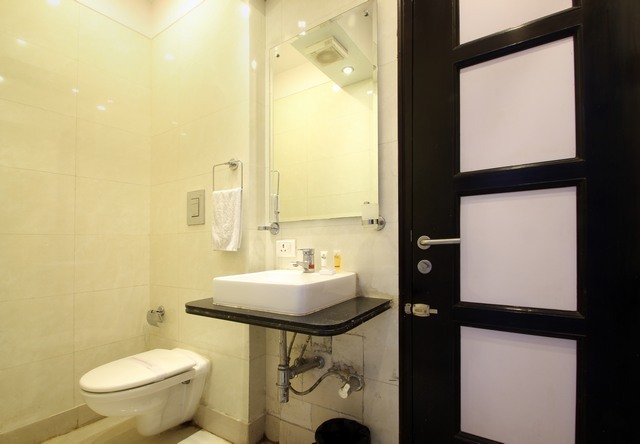 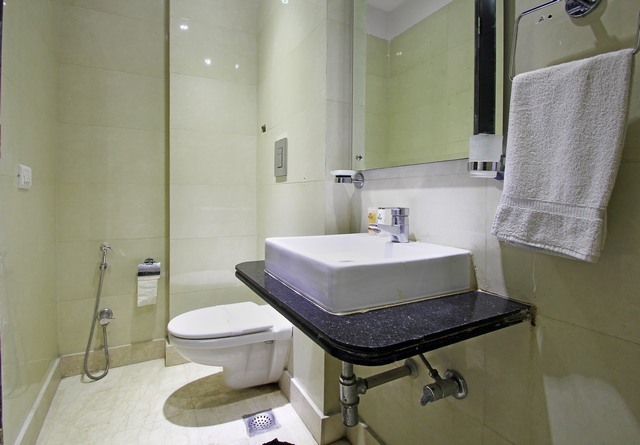 Along with space, contemporary interiors and furnishings, the in-room amenities such as an attached bathroom with essential toiletries, an air-conditioner, flat-screen TV and other conveniences are provided to fulfil the needs of todays guests. 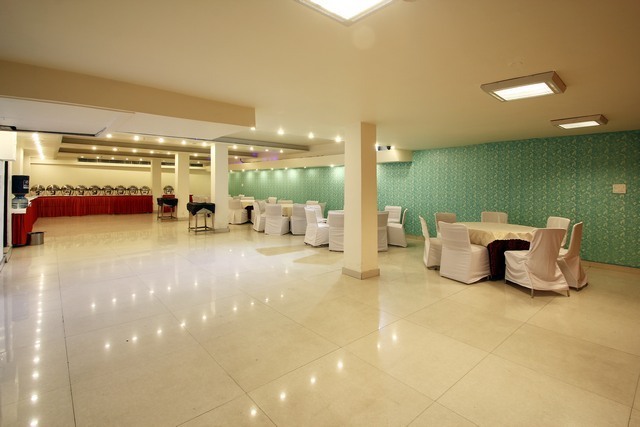 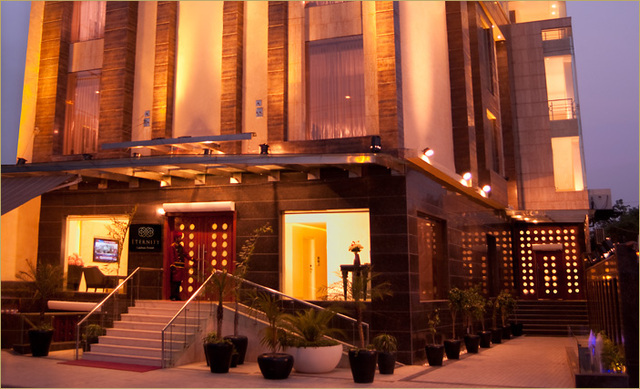 The on-site restaurant serves a delightful selection of different Rajasthani, Punjabi and Gujarathi thalis. 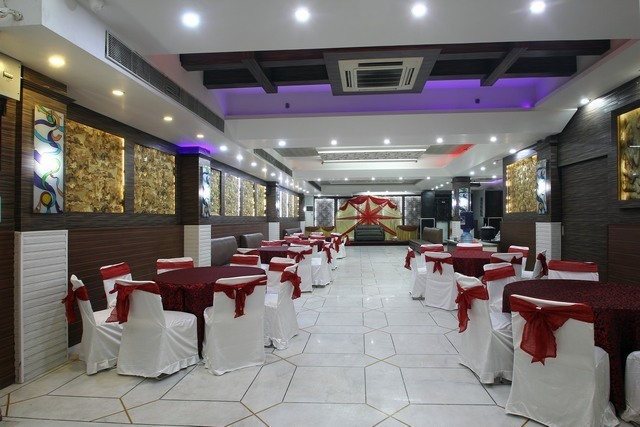 Moreover, around the hotel you will come across many restaurants in New Delhi where you will get to taste some local dishes and delectable world cuisines. 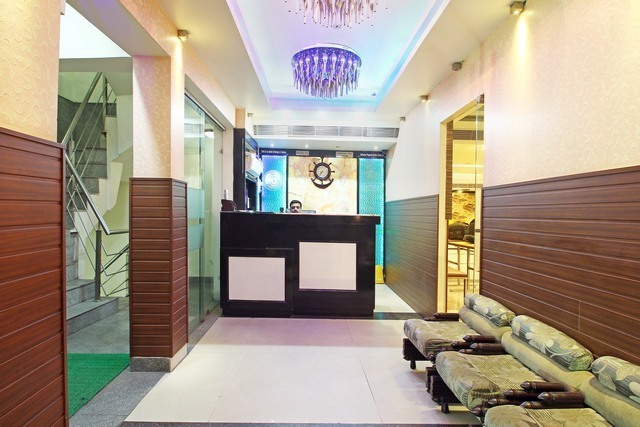 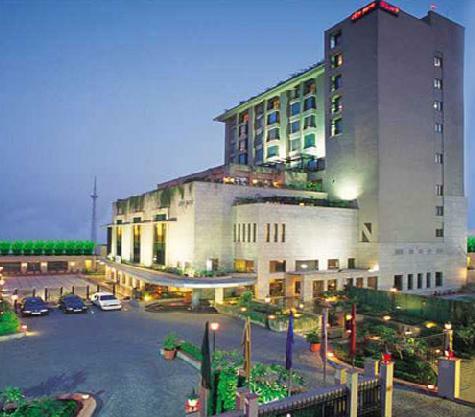 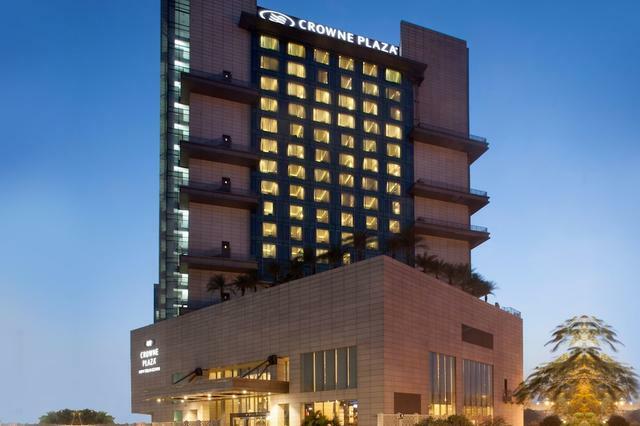 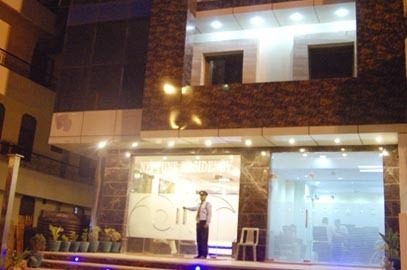 Indyaki Radisson Blu Hotel, Dilli Darbar, Tandoori Xpress, Sharma Chinese Food, Mughal Darbar, Asian Kitchen, The Food Fever, Pirates of Grill, Eagle Boys Pizza and Bottoms Up are few places that you can try. 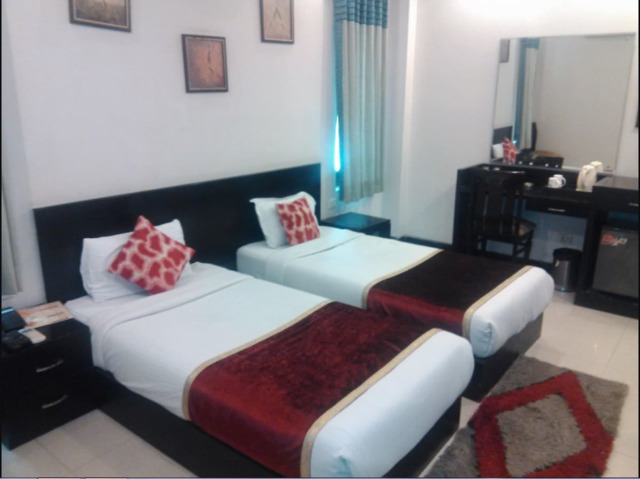 Things to do in Delhi are plenty, just like every tourist in the capital city, you must visit the historical sites in New Delhi like Mughal Garden, Red Fort, Purana Qila, Humayuns Tomb and India Gate. 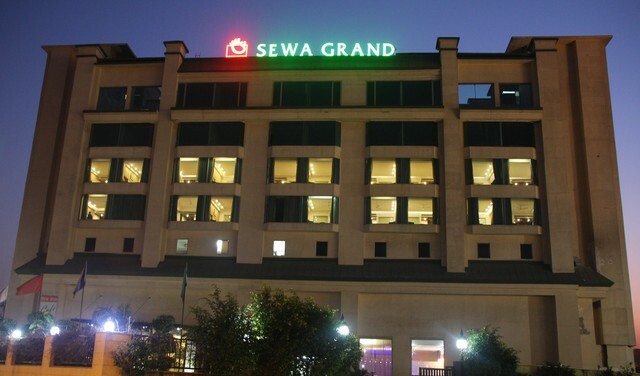 Other religious sites in New Delhi include Gurudwara Sis Ganj Sahib, Jhandewalan Temple, Sri Digambar Jain Lal Mandir, Hazrat Nizamuddin Dargah and ISKCON Temple where most devotees go to seek blessings.